In the last two and a half years, Lost Dogs Illinois and Lost Dogs of Wisconsin have reunited almost 10,000 dogs with their owners. The vast majority of these dogs are either simply lost; or they have been picked up by a Good Samaritan. 1. They become emotionally attached to the dog and keep or rehome the dog themselves. 2. They take the dog to a shelter or vet clinic that is not the official stray holding facility for the area – either because they don’t know which is the correct facility or they have heard rumors that it is not a good facility and they want to take the dog somewhere “better”. 3. They play the “wait and see game” to see if flyers and signs are posted; because this convinces them that the owner truly wants their dog back. Dog theft is something entirely different because the motivation is different. Stealing involves a person who commits a crime of intent by illegally entering your house, yard or vehicle and taking your dog. “Stolen” dogs make headlines which makes it appear that it happens more often than it does. But when the dog is recovered, and it wasn’t stolen; the outcome doesn’t get the same media attention. So the public only remembers that the dog was “stolen” when it may have simply been lost or picked up. The media loves to over-sensationalize the story of a stolen dog or “dog flipping”. 3. An unhappy neighbor or animal welfare advocate who disagrees with how the dog is cared for. The American Kennel Club press release that stated that “dog theft was on the rise” was based on figures that stated they had an increase in “stolen” dog reports from 432 pet thefts in 2011, compared to 255 thefts in 2010. This is an increase of 177 dogs but of course they expressed that as a percentage and the headlines screamed: “Dognapping Cases Are Up By Almost 70 Percent!” Now compare those figures to how many dogs are owned in the USA – almost 80 million dogs. The current stories circulating about “dog flipping” are based on a few incidences and are not indicative of a new pattern or “trend”. Instead of over-sensationalizing dog theft and “dog flipping”; at LDI/LDOW we focus our efforts on educating owners how to successfully find their dogs no matter what the circumstances; and teaching Good Samaritans how to correctly reunite found dogs with their owners. Thank you for helping us in our mission. 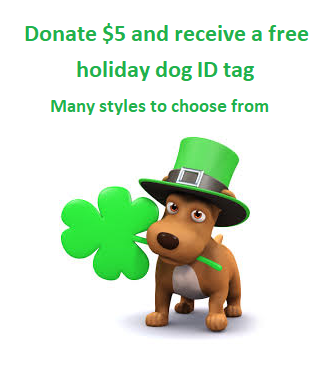 Together we can help more lost dogs get home! This entry was posted in Friendly Lost Dog Strategies, Stolen Dogs on August 28, 2013 by Susan. Is Your Missing Dog Caught in a Custody Dispute? 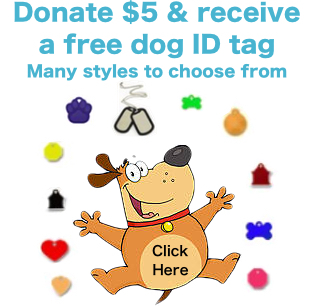 At Lost Dogs Illinois we concentrate our efforts to help the individual owners and finders of lost dogs. Our page and website can give good advice and support for both shy and friendly lost dogs. They can also give you excellent advice if you have found a loose dog and are looking for the owner. Along with our sister organizations we have helped successfully reunite thousands of dogs. Some times, a missing dog becomes involved in a custody dispute. The dog has been located, but for whatever reason, is not in the possession of the owner. This is generally beyond our parameters of our mission or scope of our services. We can offer some advice though – that may be helpful if you find yourself in this situation. Who might have the dog? A disgruntled spouse, boyfriend or girlfriend, or family member. A disgruntled contractor who believes that money is owed for services provided. A Good Samaritan who picked the dog up and has now become emotionally attached to the dog, or believed that the dog was neglected, abused or abandoned. An adopter who unknowingly adopted your lost dog from a shelter or rescue. Immediately contact your local police department and file a police report. Dogs are property in all fifty states and somebody has possession of your property. Even if the police don’t appear helpful, this paper trail will help you if you have to go to court. Heavily flyer the neighborhood AND the house where your dog is located. Some finders will turn the dog over either because they feel guilty or are afraid of getting in trouble with the law. Gather and organize all of your paperwork that proves ownership of your dog including adoption or sale papers, vet records, microchip information, family photographs and dog licensing records. Consider hiring an attorney and/or a private investigator to help you. Contact your local media to see if they will consider doing a story about your missing dog and your situation. Stay calm. The police will be more likely to help if you remain calm and rational. Be smart and safe. Never arrange to meet anybody alone. Choose a neutral safe place to meet, perhaps the parking lot of the police station, and preferably during daylight hours. Better yet, ask the police to accompany you. If you feel that you are being scammed – please click this link and read this article. Don’t give up! Custody suits can take weeks, months or longer to pursue. 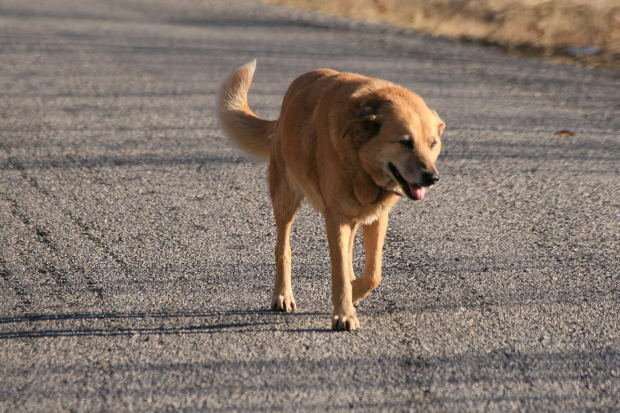 Your dog is depending on you to bring him safely home. This entry was posted in Stolen Dogs on July 17, 2013 by Susan. When a dog is missing, the first reaction is often panic. Panic leads to unclear thinking about what really happened. 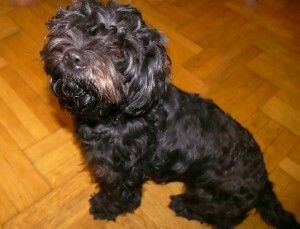 Many people are convinced that their dog has been stolen, before they objectively think through all of the scenarios. Just last week we had a case where the dog was missing from a fenced yard. The owner assumed their dog was stolen but he had fallen into a window well and was recovered safely. Check everywhere first! Next we need to clearly define the difference between a dog that is picked up and one that is stolen. A picked up dog is one that was lost, or perceived to be lost and a Good Samaritan took the dog in, to keep it out of harm’s way. Stealing involves a person who commits a crime of intent by illegally entering your house, business, yard or vehicle and taking your dog. There is a big difference because the motive is different. If you have reconsidered and realized that your dog was picked up by a Good Samaritan – please read this article instead. “Stolen” dogs make headlines which makes it appear that it happens more often than it does. But when the dog is recovered, and it wasn’t stolen; the outcome doesn’t get the same media attention. So the public only remembers that the dog was “stolen” when it may have simply been lost or picked up. The media loves to over sensationalize the story of a stolen dog and pretty soon people’s minds are playing tricks on them – creating all sorts of bizarre scenarios that probably didn’t happen. At Lost Dogs of Wisconsin/Lost Dogs Illinois we focus on “probability” vs. “possibility”. We never say never, but when we look at the results of our thousands of successful reunions, we see some pretty clear patterns. 3. An unhappy neighbor who perhaps disagrees with how you care for your dog. Immediately file a police report. 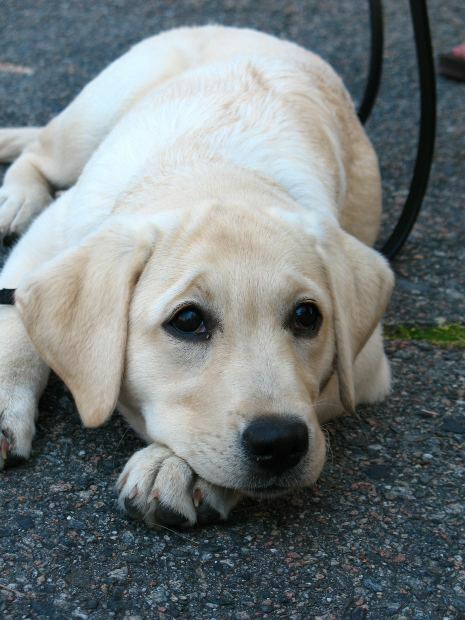 If your dog has been stolen, you need to create a paper trail to help you. You also will need the police department on your side because you will need them to accompany you when you find out where your dog is. You will also want to make sure that the thief is prosecuted. Regardless of whether you dog is simply lost, has been picked up by a Good Samaritan or has been stolen – the way to recover them is to generate sightings by getting the word out. The following action plan has been written to help you generate sightings if you have concluded that your dog has been stolen in an urban setting. Note: Any advice or suggestion made by Lost Dogs of Wisconsin/Lost Dogs Illinois is not paid-for professional advice and should be taken at owner’s discretion. This entry was posted in Stolen Dogs on April 4, 2013 by Susan.